As with all designs, this can be purchased on garments from infant sizes to adult as well as totes. Looking for a great way to decorate a room or a most unique gift to give? 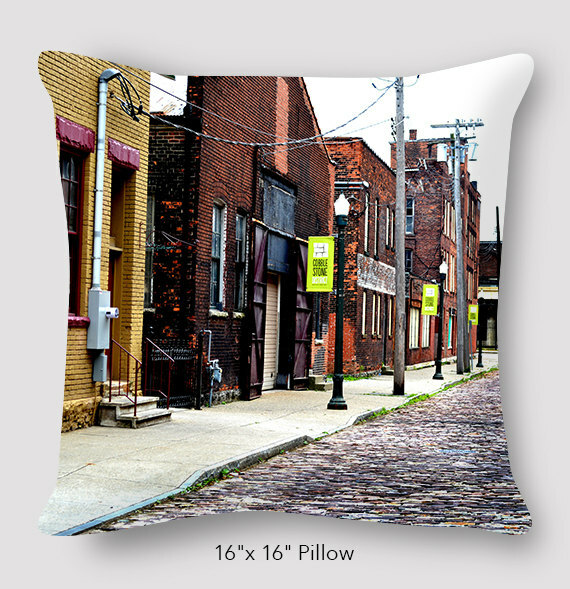 How about this graphic pillow that showcases the city you love? The inspiration for this design is indeed for the LOVE of Buffalo as well as it’s architecture. This design resonates with so many that live here in Buffalo, NY as well as those who have a connection here. These pillow covers will be unstuffed. 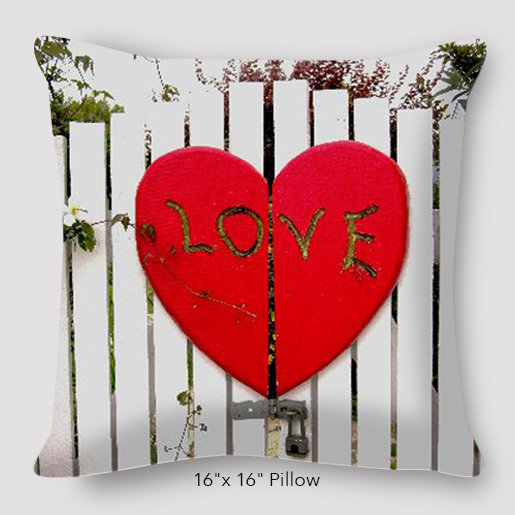 The above sizes are for standard pillow inserts that can be purchased at craft stores. If you would like a pillow insert, you can choose “with insert” option. The fabric is pre washed and hung to dry. We print using eco-friendly water base inks and hand sew them right here in Buffalo, NY. These pillows come printed 2 sides and have an invisible zipper enclosure. They’re printed with the words “Buffalo, New York” on it. 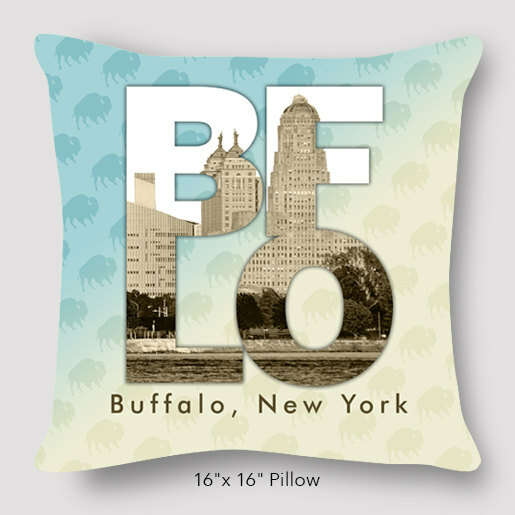 Be the first to review “BFLO Buffalo Photo Pillow by Tim and Marinette Kozlow” Click here to cancel reply.